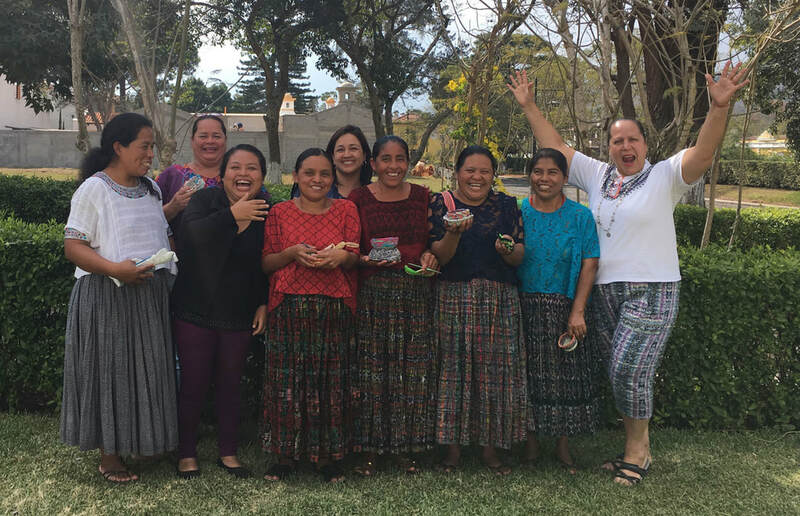 I traveled to Guatemala in January/February of 2019. It was a remarkable trip. 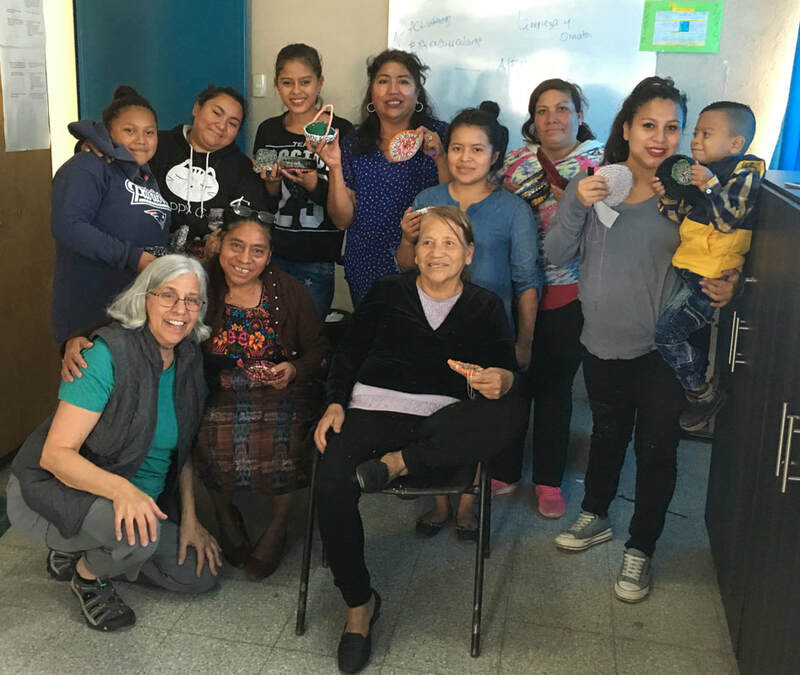 I worked with two groups of women: women from four rural communities, as well women who lived around the dump in Guatemala City. Click here to read the stories and see many photos on my blog.